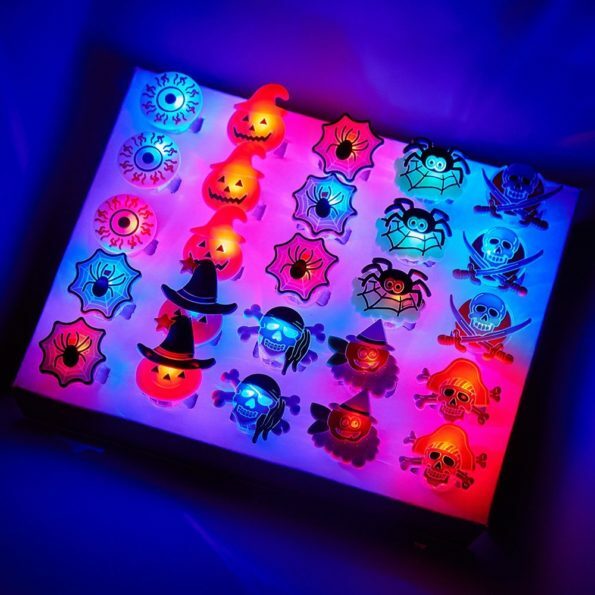 Yet another amazing Halloween party decoration LED finger lights. Have this fantastic and booming party rings which flashes and along with it it also rocks the party floor. Consider this as one of the top most party style thing to rock the party. Every package includes 50 Halloween rings, so don’t wait just go buy it.